Unlock a high level of transparency into your interaction history! With NICE WFM 7.0 Forecaster you can centrally forecast, schedule and manage contacts between multiple locations and ensure that site and enterprise level objectives are consistently met. 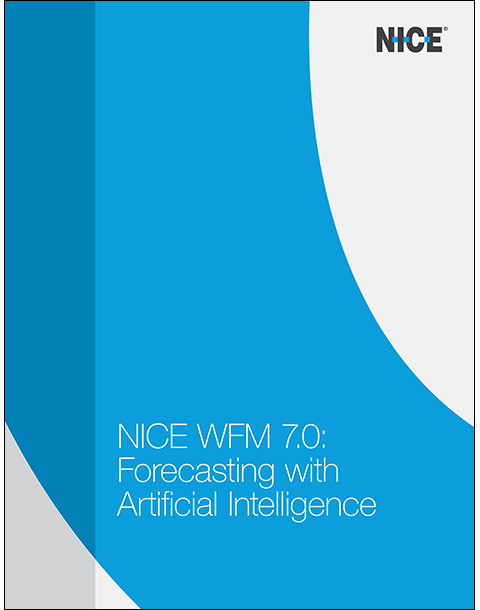 In this whitepaper, discover why more than two thousand customers and over two million users depend on NICE WFM 7.0 Forecaster’s unparalleled ability to accurately forecast and optimize schedules for your organization.? You’ll keep your customers satisfied, employees engaged and keep your bottom line healthy.